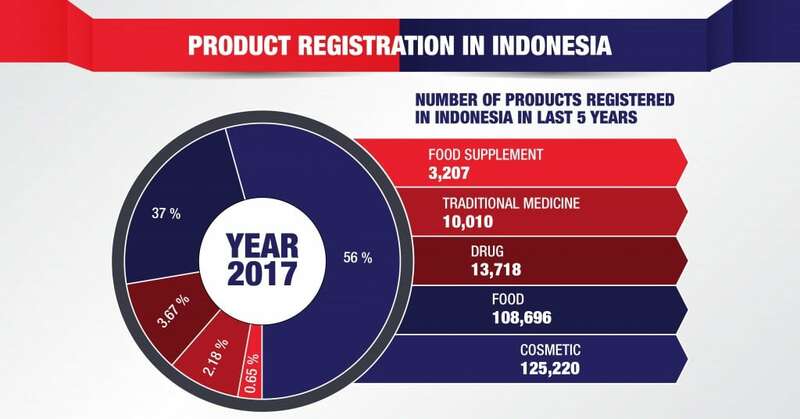 An In-Depth Look into Indonesia’s Product Registration and Regulation Review by Michal Wasserbauer on 11. 1. 2018 Company Registration in Indonesia, Market Research in Indonesia, Work Permit in Indonesia, Product Registration in Indonesia, Local Partner Selection in Indonesia, Trade Mission in Indonesia, Company Formation in Indonesia, Company Establishment in Indonesia, Company Set Up in Indonesia, Payroll Outsourcing in Indonesia, Tax Reporting in Indonesia, Medical Product Registration in Indonesia, Medical Device Registration in Indonesia, Cosmetic Registration in Indonesia, Food Supplement Registration in Indonesia. Indonesia is one of the world’s biggest emerging economies for a reason. It has a vibrant young population with a median age of 28 years old. Its purchasing power is increasing. E-commerce and financial technology (fintech) products possess a huge potential here as most are active Internet users. But, foreign investors have to go through a complex and, sometimes, chaotic product registration in Indonesia. The misguidance can lead to many errors and delays. Worse, companies may lose the chance to bring their products into the country. As your business solutions company in Indonesia, Cekindo aims to educate, guide, and provide the right tips on product registration. BPOM stands for Badan Pengawas Obat & Makanan, an Indonesian Agency for Drug and Food Control. It works similarly to the US Food and Drug Administration. It has three important roles: legislation, standardization, and regulation of food and drug products. These include traditional medicine, food supplement, and cosmetics. In 2017, BPOM revealed that the bulk of the product registration is for cosmetics. This is interesting since the category hardly cut a share from 2012 to 2013. This is then followed by food and drugs. Getting the smallest share, are traditional medicine and food supplement. Indonesia’s goal is to improve its foreign direct investment. As such, it has already eased many restrictions on the Negative Investment List and improved the tax incentives. It is also working with other countries to help create a more global standard for product registration. Food is defined as any product, whether unprocessed or processed, that has been derived from biological sources. These include farms, water sources, plantations, and forests. Manufacturers and/or distributors sell them as food and beverage meant to be consumed by humans. Registering food and beverage in Indonesia depends on many factors. For one, not all of them have to be registered. 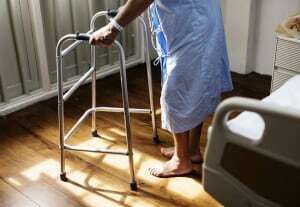 They are exempt if used only as an end product or when their life cycle does not last for more than 7 days. Products meant for personal consumption, as well as those not sold to consumers, do not have to be registered. In general, the registration covers food additives, raw materials, package material, and even the process of manufacturing the product. Most products that enter the country, however, should go through the process. 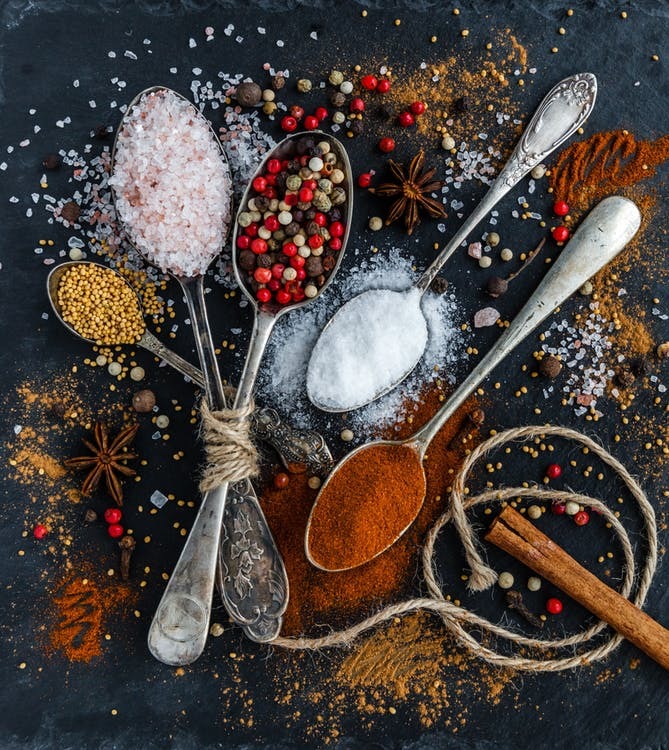 Indonesia is one of the ASEAN countries that decides to formulate the regulation of Food Supplement and Traditional Medicines Registration from ASEAN Guidelines of Traditional Medicines and Health Supplement (TMHS). Other official lists of national standard are also included in this regulation to ensure product quality. 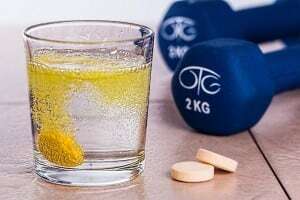 A product categorized as food supplement if it contains vitamins, mineral, amino acid or other ingredients that improve the health or have physiological effects. Meanwhile, a traditional medicine is an ingredient or mixture of ingredients comes from plants, animals, mineral, galenic preparation that have been passed down from generation to generation. Most of all, they are not sold or intended as food. Due to the nature of the products, registering a medical device and equipment is one of the most confusing. There’s an incredibly long list of requirements. Moreover, the actual product registration process depends on the risk classifications. Low Risk – These are equipment or devices that don’t cause any serious physical harm if they malfunction. Examples include bandages and weighing scale. Moderate Risk –These are devices or equipment that could impact a person’s physical health but don’t lead to serious damage if they malfunction. Surgical lamps and, interestingly, pregnancy test kits fall in this category. High Risk – These are devices or equipment that results in serious physical harm, including death, when they are misused or malfunction. Stents and pacemakers are prime examples. The actual product registration process in Indonesia highly depends on the classification. For instance, instruments labelled as low risk do not require clinical evaluation. High-risk devices, on the other hand, need to go through safety tests and complete a thorough clinical evaluation. Unlike registering a medical device that is tricky, cosmetic product registration in Indonesia is more straightforward. However, many investors still fail to comply with the legislation. 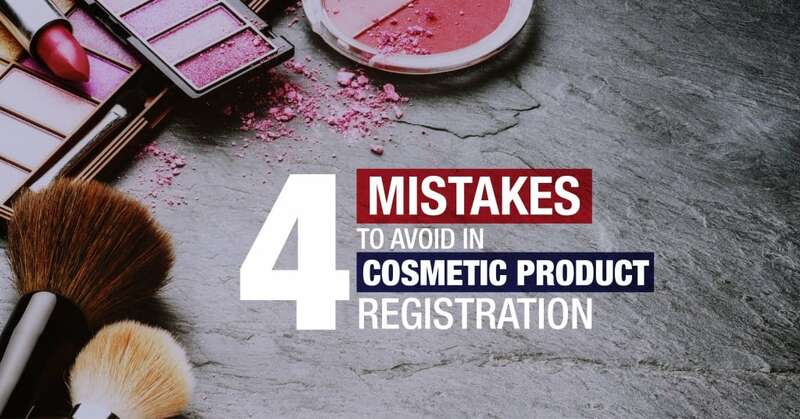 Get to know 4 costly mistakes international businessmen make in cosmetics registration. In the case of food, beverages, and food supplements, audit or so-called building inspections (PSB) is mandatory. In general, BPOM assesses two things in the beginning: the distribution or manufacturing facility, as well as the category of the product. A BPOM representative will visit your main production facility to determine the general conditions of the goods and their surroundings. They also want to evaluate the manufacturing process (if this is part of the business model). Based on the result, BPOM decides whether you can proceed to the product registration stage. This is when the BPOM will evaluate all the merits of your application, including the documents you have submitted. There are only three possible outcomes: approval, additional data needed, and rejection. Of the three, you should avoid the last since it means repeating the entire assessment process again. If BPOM needs more information, you need to comply with the requirements. The timeline to fulfill the requirement varies depending on product type. Else, the agency will cancel your application, and you have to start from scratch. When you get the approvement, you will receive License Number codes for your imported products. Timeline of the evaluation process is 14 working days (depending on formula and claim complexity), then you will receive license number from BPOM. IMPORTANT: All cosmetics products must comply with the testing requirements of BPOM. All cosmetic products must fulfill safety, benefit, labelling, quality and claim requirements formulated from ASEAN Cosmetic Directive (ACD) and other official lists of national standard. All cosmetic product must fulfill precise rules for the labelling, packaging and advertising of cosmetic products in Indonesia. Important information in cosmetic products must be translated into Bahasa Indonesia accurately, such as function/claim, direction of use and warning/caution. Halal certification in Indonesia is one of the biggest, if not the largest, halal markets in the world. It is already a billion-dollar industry, and experts believe it will continue to grow rapidly in the coming years. It is also a highly regulated industry. By October 2019 all products going into the country must indicate whether they are halal or not. While one has the option to sell non-halal items, it could mean a loss of 200 million potential customers since Indonesia is the largest Muslim nation. 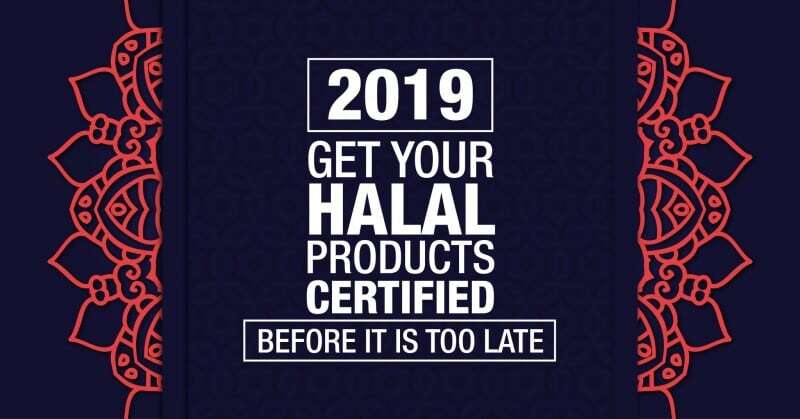 Get your halal products registered now! Can you do the product registration in Indonesia by yourself? The answer is yes, but the risks outweigh the benefits. Therefore, Cekindo will help you with all your problems. We believe you have a greater chance of success of not only registering your product but also operating your business smoothly when you rely on professional services. Many regulations and laws govern thousands of products that flow into the country. While the country is notorious for being relaxed in their implementation, more often than not, they are strict. A violation of any of them could mean serious consequences. At the very least, you cannot register your product. Under the harmonization rules of the ASEAN, it is implied that products approve in other participating countries should also be acceptable in Indonesia. But the country still has the final decision on its approval. In other words, it doesn’t matter if your products have already been approved in the Philippines or Malaysia. They will still go through the long product registration process in Indonesia. Equally important, you need to remember that no foreigner can import products into the country as a sole proprietor. You need to have a more corporate setup. One of the easiest is a PT PMA, but it has a huge minimum investment. You can also appoint a nominee or partner with a local distributor. We have in-depth knowledge on the pros and cons for each of these options. We can provide you with the sound advice. Not only that, we can assist you in setting up your company including searching for a local nominee or a distributor. The Indonesian product registration process takes time. Some of them can last for 2 months to a full year. For that reason, you need to get it right the first time. One of the biggest reasons why project registrations get rejected or take a long time to get approved is the lack of complete and proper documents, but we also understand the challenge. Some of these papers should come from the country of origin, others from local laboratories. You also need to acquire the corresponding business import permits and licenses. Cekindo saves you all the trouble. We handle all your paperwork, including the submission and status updates. For example, with halal, we can already perform a pre-audit, so you can make the necessary corrections before you apply the certification. Continue reading 4 Costly Mistakes in Cosmetic Products Registration in Indonesia. Indonesia is a country with so much economic potential, making it beneficial for you. Do not waste such an opportunity. Get help with product registration in Indonesia. Call Cekindo at +6221 30 061 585. Thank you for your inquiry. Please provide us with more details to info@cekindo.com. We are planning to export animal feed supplements based on Herbs to Indonesia. We understood that our products must be registered. The registration of the products will be for 10 years. The products must be registered by a local company. Our question is, 1. shall the company (agent) who registered our products be the ‘owner /entitled party‘ of our products overba period of 10 years? 2. Is there a way we can register the products by ourselves? in advance thanks for your reply. Hello Mr. Siebke, thanks for reaching out to us. Our consultant has contacted you and provided you with further details regarding your inquiries. Don’t hesitate to contact us again if you have more questions. Have a nice day! Receive business news and discounts regularly.